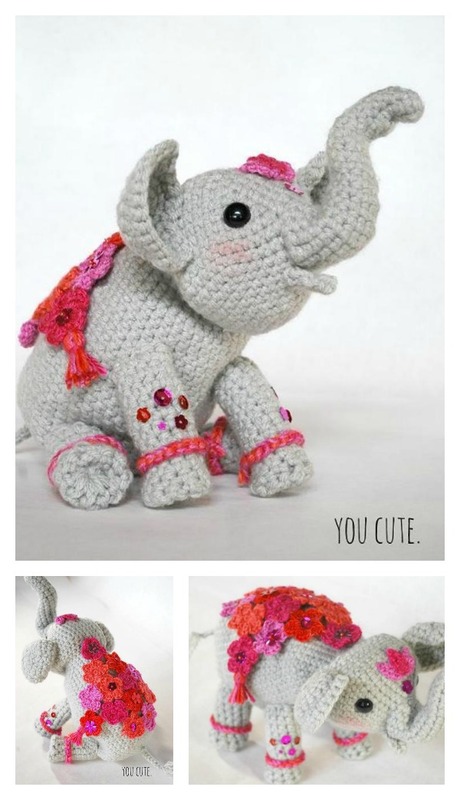 Fans of elephants can be any age, and these enormous cuddly friends are sure to be a hit with all of them. They look just as sweet on the bedroom shelf as they do in the arms of a lucky little one. 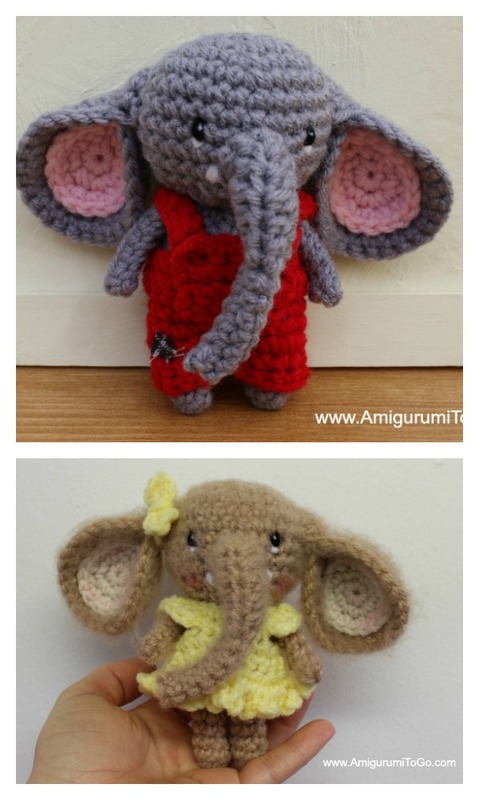 If you want a surprise for your little one, these Adorable Crochet Elephant Amigurumi Free Patterns are just what you need to put your amigurumi crochet skills to work. All of the patterns are free and beautiful. You can really pick any one to work up. I personally like the pattern with skirt the most. It’s so cute and will a great gift for little girls. 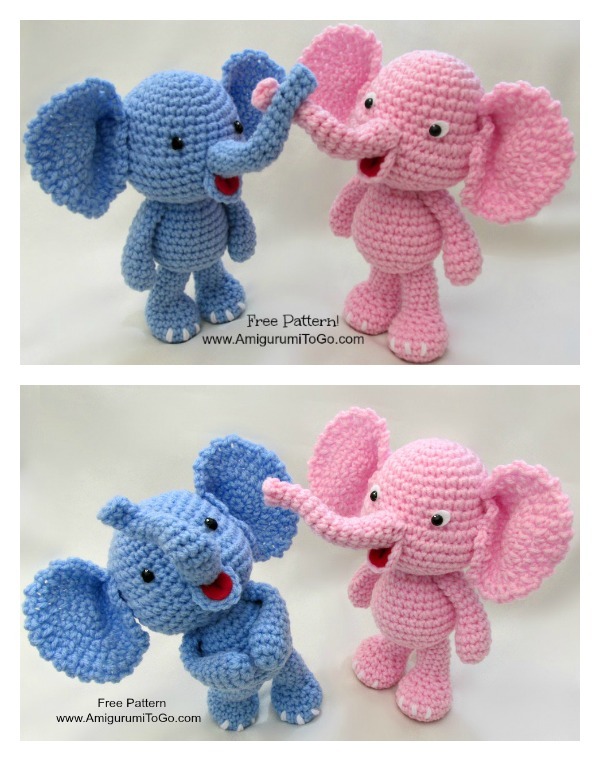 You can use different colors and decorate those elephants in whichever way you like. 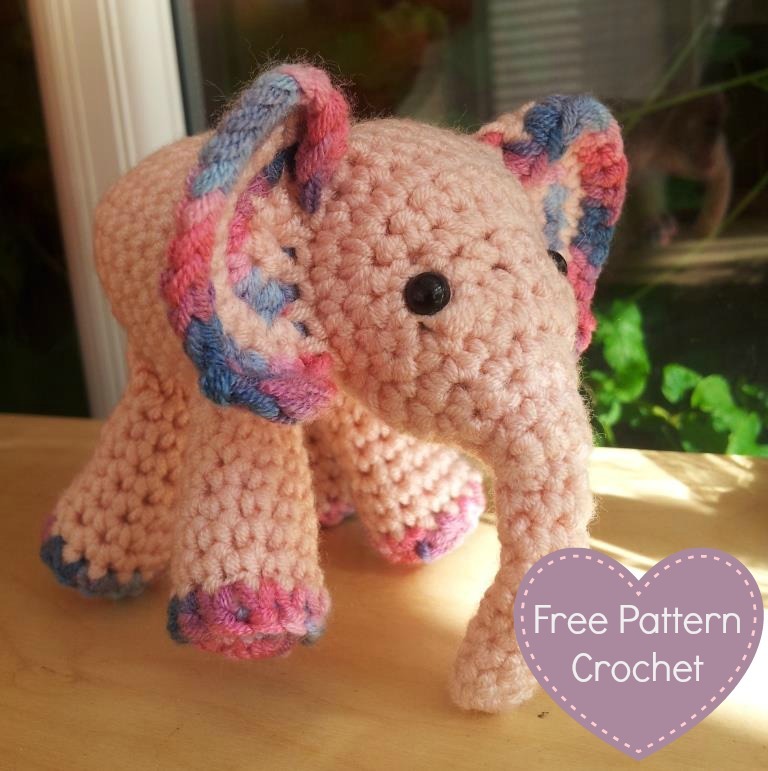 Thanks all designers for sharing these free patterns. The links for the free patterns are provided below photos. Happy crocheting.